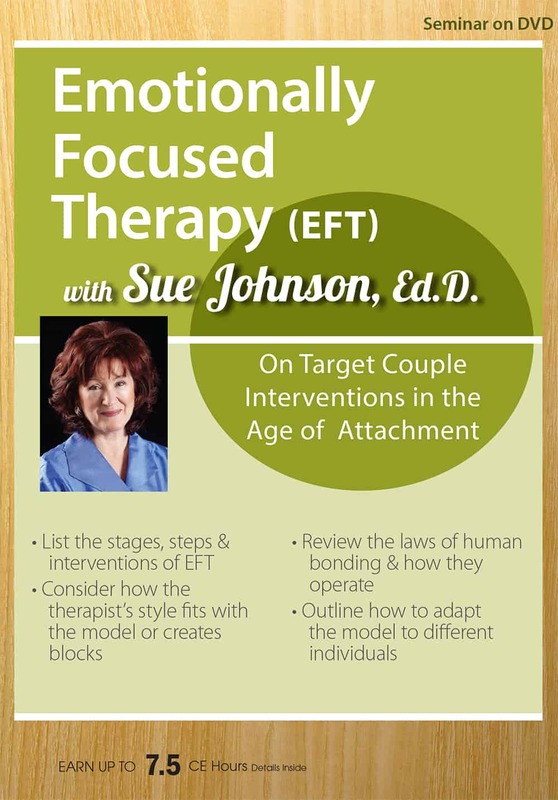 Join world-renowned expert Dr. Susan Johnson to learn about attachment bonds and the positive impact of Emotionally Focused Couple Therapy (EFT). 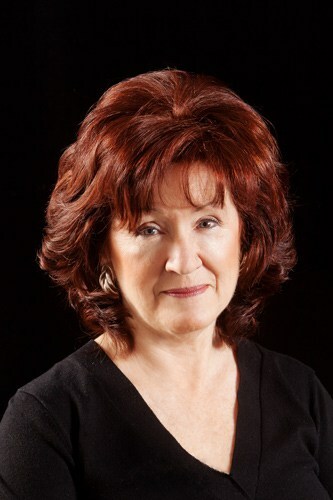 Learn about the corrective emotional experience of control when escalating negative interactions occur and why secure responsiveness and connection creates lasting shifts in relationship satisfaction. 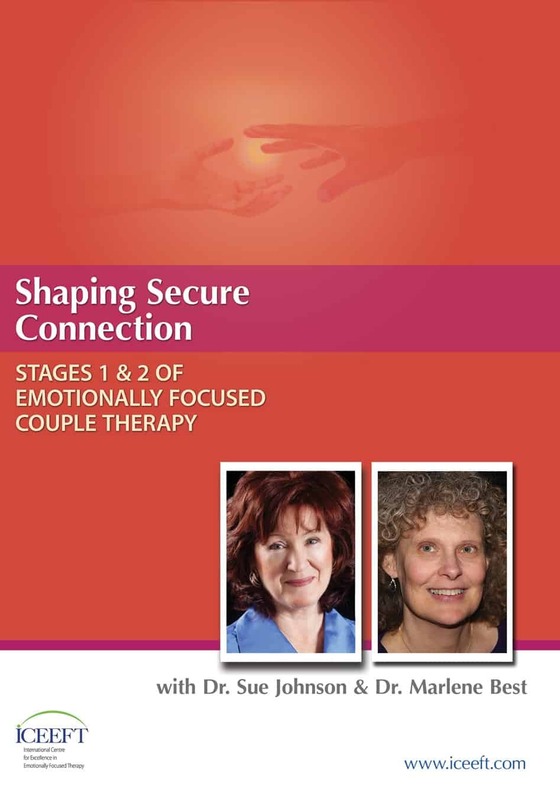 Complete this seminar to learn how you can help clients shape new emotions and new interactions that change both partners and how they connect. We can, at last, shape the bonds of love. A.R.E. conversations, characterized by accessibility, responsiveness and flexible engagement are necessary and sufficient to reach EFT treatment goals.